Bless My Soul! Hercules is heading to New York's Delacorte Theatre for a very special performance this summer! Adapted from the classic Disney movie, Hercules features music by the legendary (and Disney favorite) Alan Menken, lyrics by David Zippel and a book by Kristoffer Diaz. Lear deBessonet is set to direct with choreography by Chase Brock. With tunes like "Go The Distance", "Zero to Hero" and "I Won't Say (I'm In Love)" Hercules boasts as having one of the conglomerates most memorable scores. Whether you're new to the story or and long-time fan, Hercules' tale of discovering your true potential, with a little help from your friends, is the perfect summer ointment! In Ancient Greece the gods on Olympus reign supreme. Disaster strikes when Zeus' (the king pin of all the Greek gods) newborn son, Hercules, is kidnapped and turned into a demi-god by the terrible god of the underworld, Hades. With Hercules no longer allowed on Mount, Olympus Hercules is adopted by a humble farming couple. 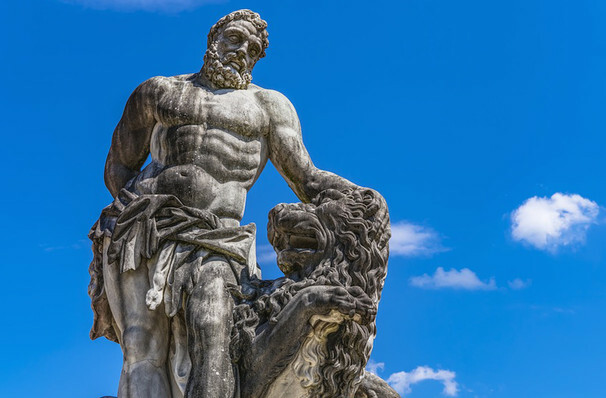 Will Hercules be able to rescue Greece in time? Released in 1997, Hercules is a part of Disney's canon of great 90s animated hits! With the likes of Danny DeVito, Tate Donovan and Josh Keaton all lending their voices to the movie Hercules was nominated for a Golden Globe and an Academy Award. Now with the love of Disney at an all-time time high, it seems only fair that Hercules steps back into the spotlight! Seen Hercules? Loved it? Hated it? Sound good to you? 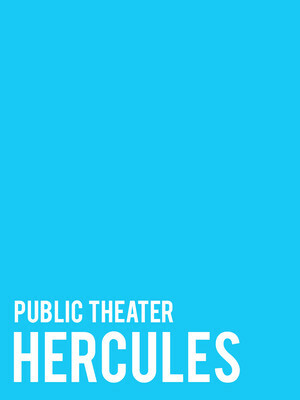 Share this page on social media and let your friends know about Hercules at Delacorte Theatre.